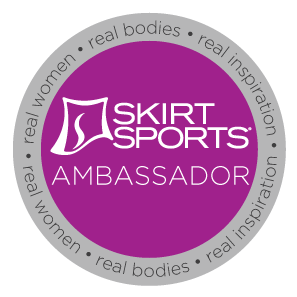 I'm a week late getting this post up! We did this family home evening the Monday following Halloween, so I put a Halloween twist on this family home evening lesson. I based this week's lesson on Tithes and Offerings from chapter 32 in the Gospel Principles manual. He gives to me and you. He gives us life, this lovely world. To him, the Lord of all. Lesson: Willingly paying tithes and offerings is one way we thank our Heavenly Father for all the blessings He has given us. As we pay these offerings willingly, we show that we love Him and will obey His counsel. The Apostle Paul taught that how we give is as important as what we give. He said, “Let him give; not grudgingly, or of necessity: for God loveth a cheerful giver” (2 Corinthians 9:7). 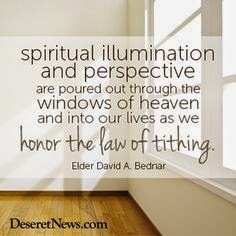 Tithing is used by the Church for many purposes. Some of these are to:build and take care of churches and temples, provide operating funds for congregations, help the missionary program, provide education scholarships, print lesson materials, and help in family history and temple work. Church members fast each month by going without food and drink for two consecutive meals. They contribute at least the amount of money they would have spent for the meals. They may give as generously as they are able. This offering is called the fast offering. Bishops use these fast offerings to provide food, shelter, clothing, and medical care for the needy. Members also offer their time, skills, and goods to help others. This service allows the Church to help needy members and nonmembers around the world at community, national, and international levels, especially when disasters occur. The Lord promises to bless us as we faithfully pay our tithes and offerings. He said, “Bring ye all the tithes into the storehouse, that there may be meat in mine house, and prove me now herewith … if I will not open you the windows of heaven, and pour you out a blessing, that there shall not be room enough to receive it” (Malachi 3:10). The blessings we have been promised are both material and spiritual. If we give willingly, Heavenly Father will help us provide for our daily needs of food, clothes, and shelter. Those who pay their tithes and offerings are greatly blessed. They have a good feeling that they are helping to build the kingdom of God on earth. Activity: Since Halloween was just a few days prior, I decided to use June's Halloween candy as her "income." I took an empty Halloween candy pail, then I told June I was going to give her some candy. I dumped half of the candy we got trick-or-treating into the pail. I then asked June if she would share one-tenth of her candy with me, and that if she would she would be blessed. She gladly said yes. We counted out all her candy pieces and she picked out candy for me (she is so sweet--she picked some really good candy pieces for Mom). 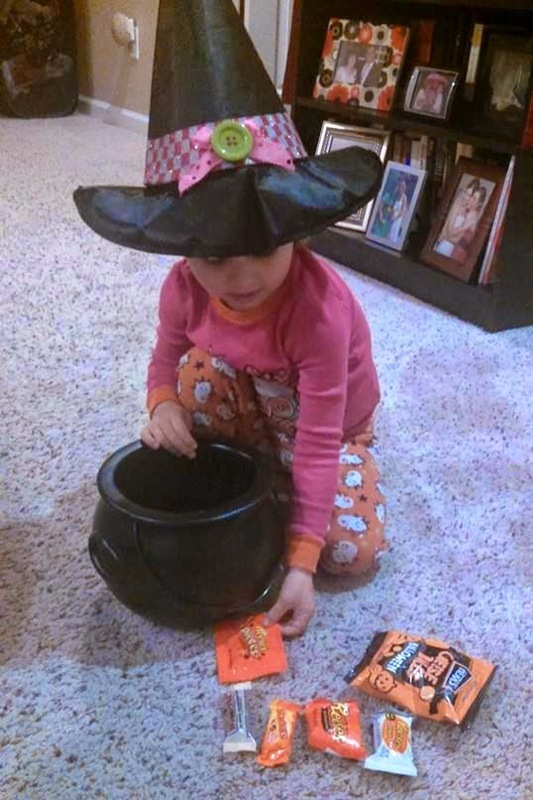 After she gave me the candy, I dumped the rest of the candy into her pail, to the point where it was overflowing. 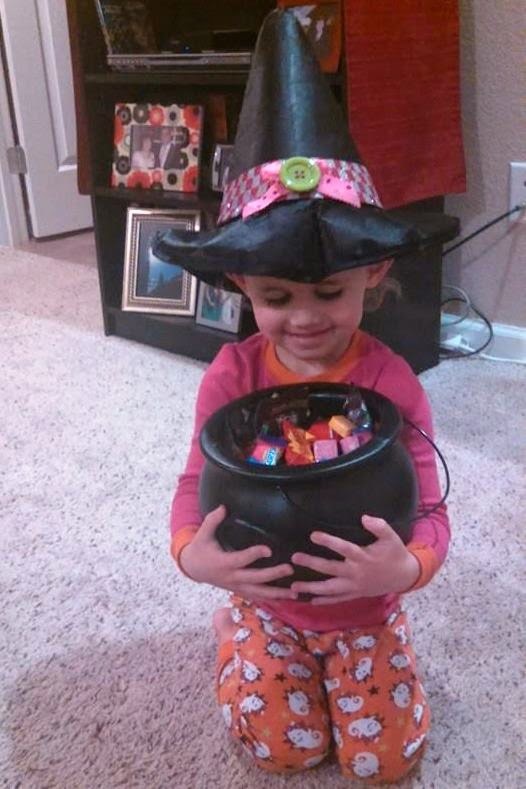 She was so happy to see all that candy. I told her that this is what happens with tithing. 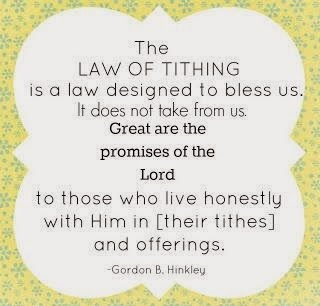 When we pay tithing, especially gladly, the Lord bestows so many blessings onto us that we can't even receive them all.